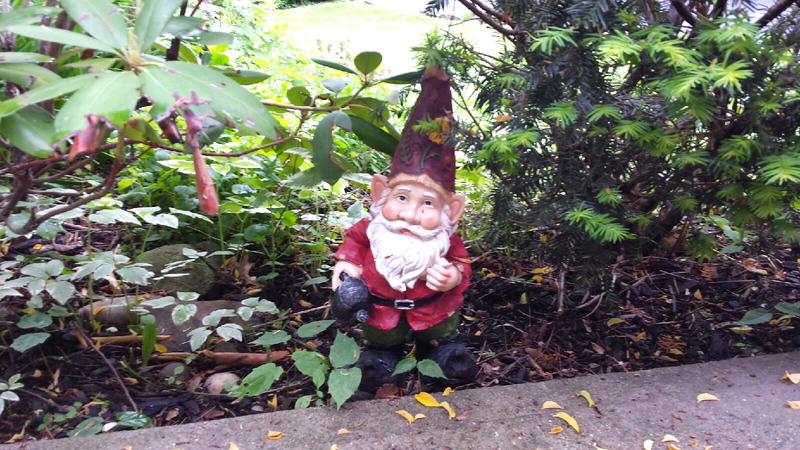 You may have noticed since you’ve been with us that we have several gnomes on display both inside and outside of our home. 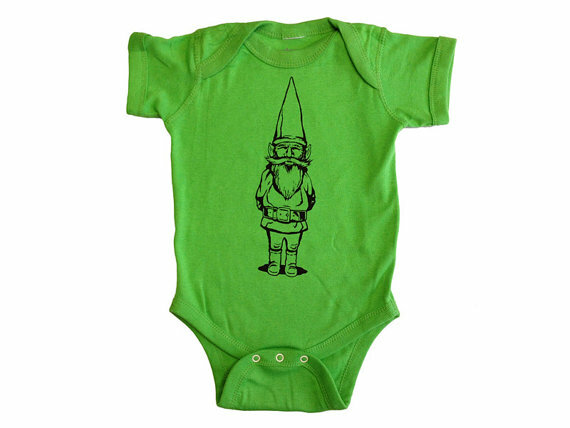 This is because we are fascinated with gnomes. We request that you do not question this fascination, as it cannot explained. 1. Please encourage our son to pronounce the correct salutation to the gnome located by the front door, upon entering and exiting our home. 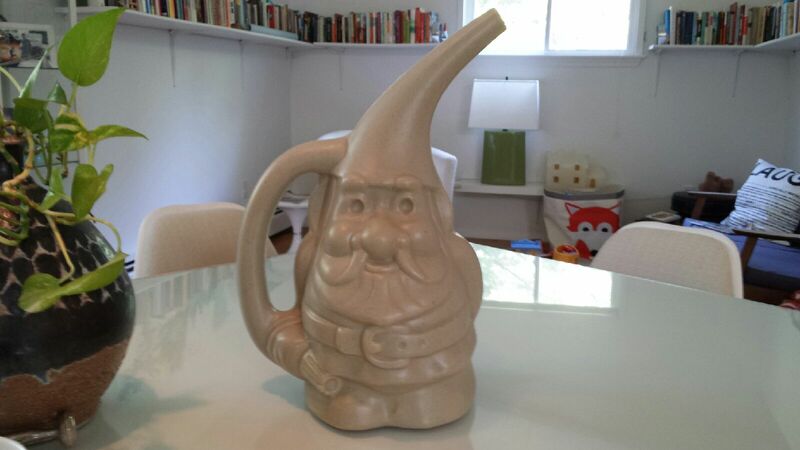 As in, “Hi Gnome!” and “Bye bye Gnome!” As implied by the exclamation points, we would like this to be delivered with the appropriate amount of enthusiasm. If this shirt gets compromised by mashed strawberries, a glob of yogurt, or an entire bowl of upended vegetable puree while you are on shift, don’t worry – there are 14 more in his bureau. 4. 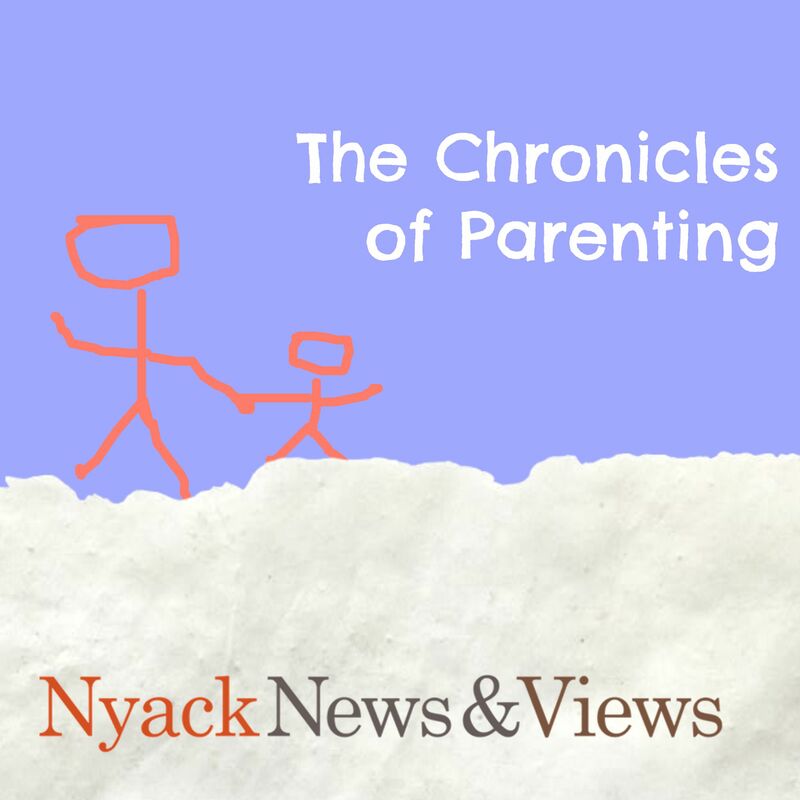 If our son is refusing to eat something packed with nutrients and the good kind of fat, such as avocado, please point to the gnome sitting on the kitchen table (above) and tell him that “the gnome thinks avocado is delicious” with a tone that will incite a bit of healthy competitiveness. 4. 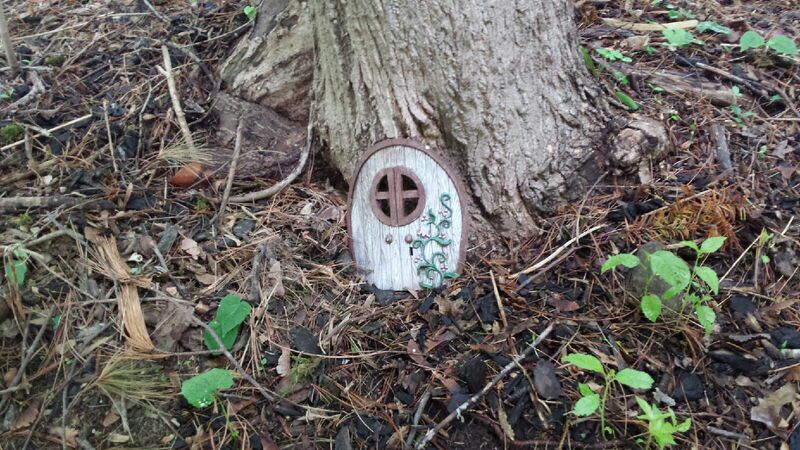 And last, but certainly not least, please take a walk with our son each day to the side of our house where the gnome door is leaning against the tree. When you do so, we would like you to say things like, “Ahhhh look, there’s the gnome doorrrrrr…” and “I wonder where it leeeeeeads…” and trail off in a way that promotes curiosity. Widening your eyes and tipping your head to the side will definitely stir up lots of intrigue. Again, thank you so much for everything. Notice that I defrosted some of that veggie burger he likes. It’s on the counter. 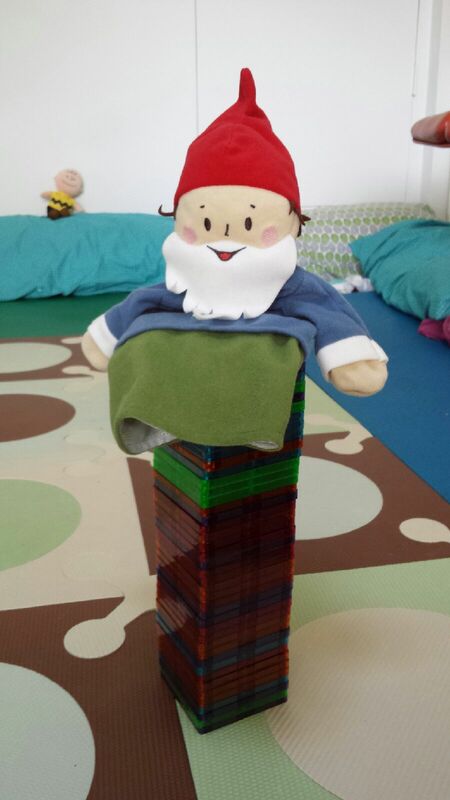 * Big shout-out to our wonderful babysitters Emily (who gave us the first gnome pictured) and Jamie (who gave us the one on the kitchen table). Both of them are very kind to tolerate long notes from me mostly regarding Ian’s menu! They are also very kind to humor (and enable!) 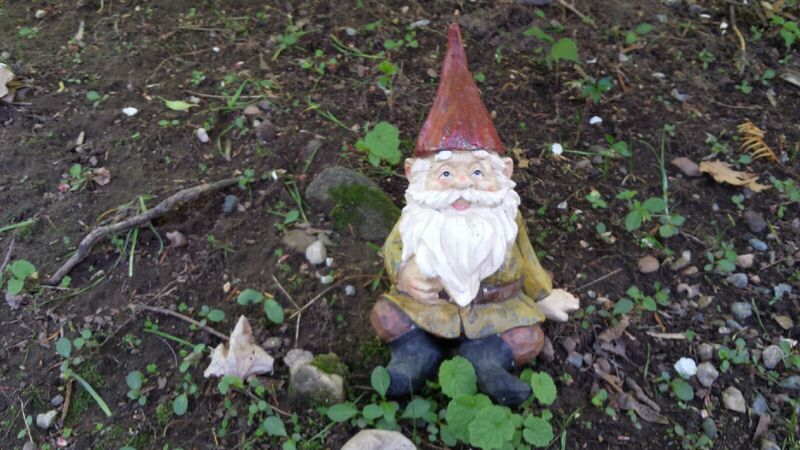 my gnome obsession fascination. 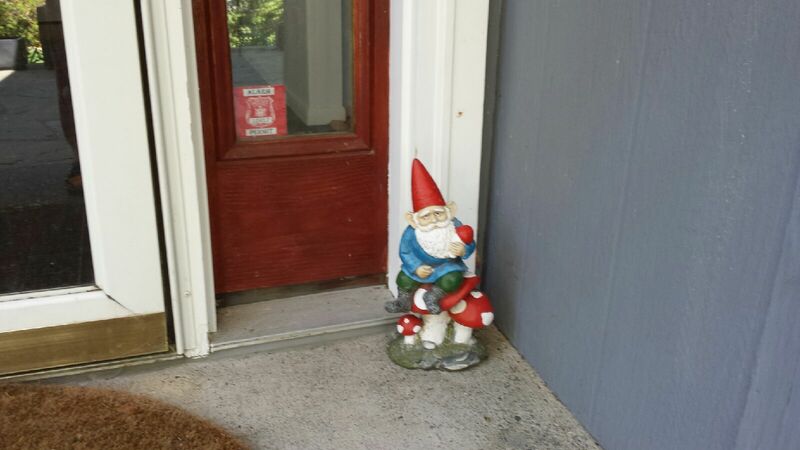 ** Another big shout-out to these other enablers: my friend and co-worker Fiona who gave us the second gnome pictured; my friend and co-worker Katie who just gave us the gnome watering can; and my mother-in-law Sandy who gave us that mysterious gnome door. Usually there is an element of fiction to these posts, but I can attest this is all completely true. 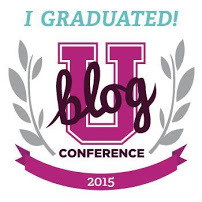 There is such a fine line between fiction and fact…and yes, I gnome exactly what you mean. Very true! My daughter quite literally believes her plastic dinosaurs come alive at night and get into trouble (that might be because we staged Missourithem as having gotten into the fridge one night, and wrapped in toilet paper another night) while she sleeps. She also believes is things like wishing stars. I want her to keep that innocent view of life as long as possible. 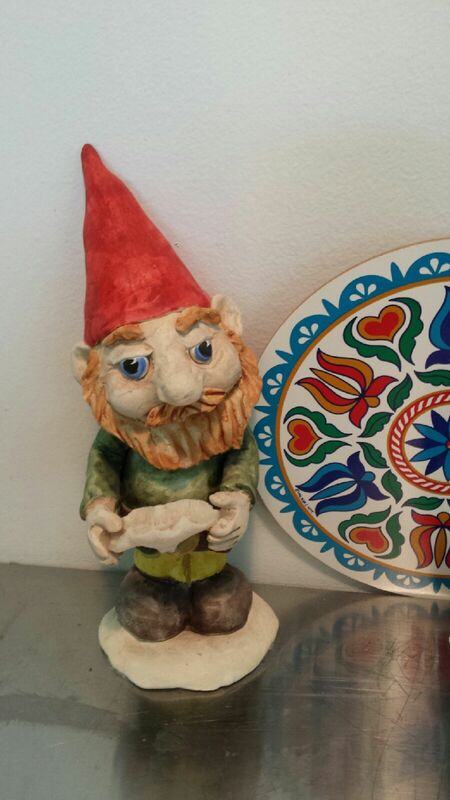 Caitriona and I immediately think of you when we see gnomes! Happy to see he is enjoying your home!